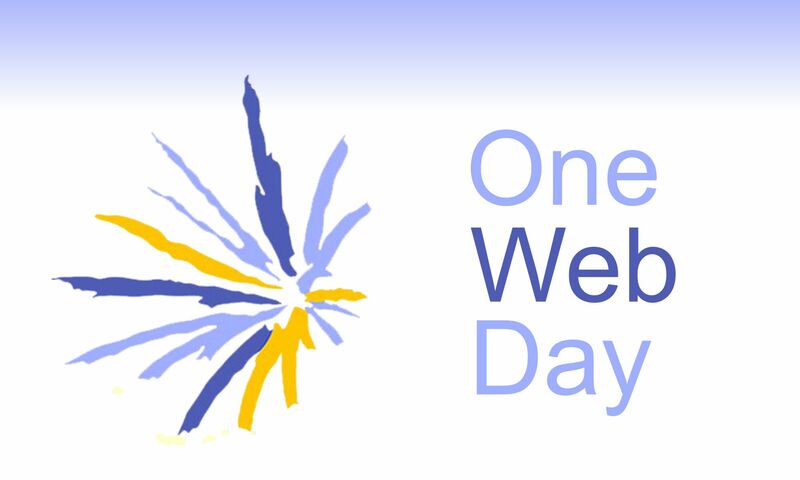 OneWebDay 2016 will be held on Tuesday 22 September 2016. The suggested theme for this year’s events is to Connecting the Next Billion. This aligns with current Internet Governance Forum (IGF) Intersessional Programme “Policy Options for Connecting the Next Billion”. It is considered by the e IGF Multistakeholder Advisory Group (MAG) that, while 3 billion+ are estimated to be online in 2016, “more effort is necessary in order to connect the next billion and to address the digital divide” and “Collaboration between governmental and non-governmental actors is key to meet this challenge.” It is felt that the tried and trusted multistakeholder approach, as exemplified by the IGF, is the only practical method to bring all shoulders to the wheel. In a keynote speech at the USA IGF in July 2015, United States Under Secretary for Economic Growth, Energy and the Environment Catherine Novelli ably summed up this point of view, quoting a 2014 report from the Alliance for an Affordable Internet (A4AI) that delineated four critical aspects that any Government should consider as drivers of broadband expansion and affordable access: First, drive broadband infrastructure expansion through increased private investment and removal of barriers; Second, intensify competition and level the playing field to increase access, reduce cost and stimulate demand; Third, open access and infrastructure sharing; and fourth, enable access to spectrum. There’s no quick slogan here, but if any the unifying principal is OPEN ACCESS. ACTION: So, what can you do? Post thoughts about the theme above, in particular drawing it to the attention of your local regulators. Use hashtags #onewebday and #thenextbillion.